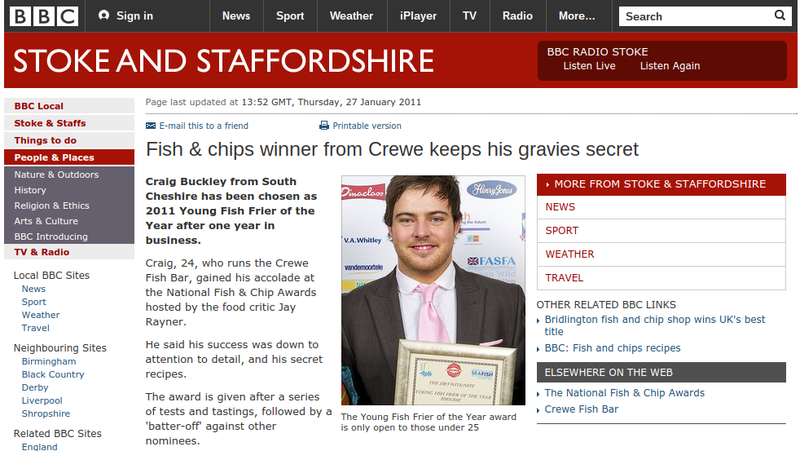 If you are under 25, passionate about fish and chips, then it’s a great experience. The competition begins with round one where entrants complete a written questionnaire. Those that make it through then partake in round two, a telephone interview with a competition judge. After this stage the semi finalists are chosen and after the third stage of practical judging five young friers will make it through to the final. All finalists are invited to the prestigious Fish & Chip Awards in London as guests of Drywite where the National title is presented to the winner. Who’s excited for this British tradition this weekend! We’ve got the finest sustainably caught Cod on order and the potatoes are looking perfect and golden.